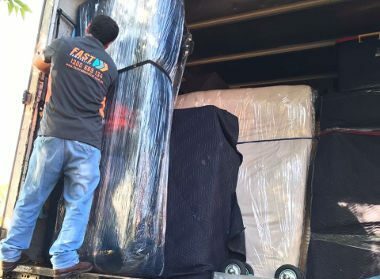 When you are relocating, you need skilled Canberra to Newcastle removalists like us at Fast Removalists to handle the move. You have a variety of things to focus on in addition to packing and moving all your furniture and other personal possessions. The planning and organising that is part and parcel of a move can take its toll. If you try to handle a DIY removal, it can leave you feeling exhausted and stressed. But when you hire us, you know you are making the right choice. We use our skills and experience of 25 years to ensure you are relieved of all the anxieties and stresses that are associated with a move. When you begin to compare cheap professional Interstate removalists, their pricing and services, you will find that we are unbeatable. What sets us apart from the crowd is that we offer the perfect balance of high quality and affordability to our clients. While we never ever compromise on the quality aspect, you’ll find that we have a very low pricing structure. Clients can get a rough estimate by using the removalist cost calculator on our website. This gives you a basis to work your budget on and plan for the move accordingly. You can call our experts to discuss all your requirements. They will focus on your particular requests and needs and provide an accurate, upfront quote. Full-service removal– This service works very well for customers that don’t want to or can’t manage any aspect of the move. Our team handles all stages so you have a completely seamless experience. We use very high-quality packing materials, the cost of which is included in this plan. Every little item will be wrapped and packed carefully, ensuring it doesn’t shift or become damaged during the move. 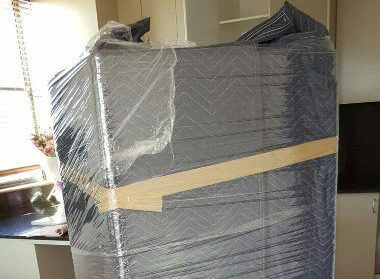 Partial service removal- If you are more comfortable handling all the packing and unpacking yourself or feel that you want to save some money on the move, our partial service is ideal for you. In this, our technicians handle all the heavy lifting and the transport. Since you manage the packing & unpacking, it saves you some money on the professional removalists Canberra to Newcastle services we offer. Cheap furniture removalist – Moving larger pieces of furniture across state lines can be quite the challenge. If you try to handle this job yourself, you can end up injuring your back or causing damage to the furniture or This will only lead to additional hassles and expense. The best way to avoid all these problems is to hire us for all your furniture removals needs. We have the training, resources, and tools to handle all kinds of furniture removals. Our technicians will dismantle large furniture and pack all the individual components carefully. They will also move the smaller pieces safely and securely. At the destination, they will reassemble the furniture and place it where you want it. The team also moves special items like pool tables and pianos etc. with an equal amount of dexterity and skill. Interstate backload moving services – Sometimes clients need a cheap removal service to move just a few items or pieces of furniture. Our backloading solution is perfect for this requirement. You book the amount of space you need and pay for that portion of it. Other clients that want to move their goods along that same route will also do the same. This means the transportation charges get divided, reducing the cost of the move for you. 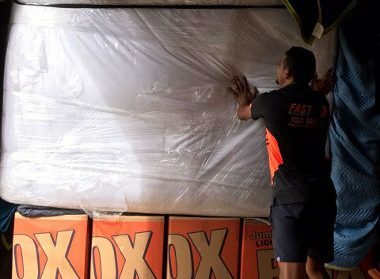 There are professional interstate removal companies aplenty and many will also advertise that they offer cheap and best removals. But you can’t take these claims at face value and need to delve a little deeper. When you are comparing quotes and pricing, you also need to check the inclusions and exclusions. It’s very common for operators to quote very low pricing at the outset. They then slap on hefty fees and additional charges, making the overall move a very expensive affair. 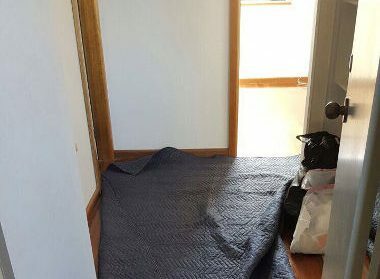 For this reason, you need to work with the best Canberra to Newcastle movers like us. Our company has always worked on the tenets of transparency and honesty. We are very clear when providing a pricing structure. The upfront quote won’t have any hidden charges or fees and what you see is what you pay. 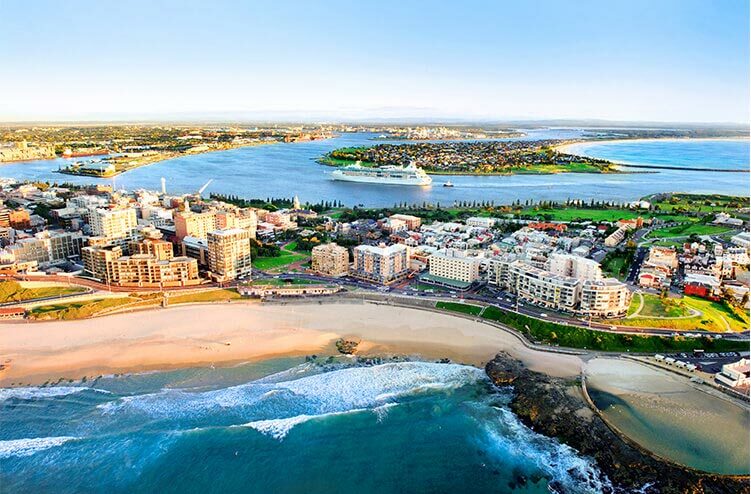 Why hire our cheap removals Canberra to Newcastle? Dedicated and professional team– Our personnel are certified, trained experienced and able-bodied. They work methodically on every project. Every team has an affordable furniture removalist that works exclusively on furniture disassembly, removal, and reassembly at the final point. 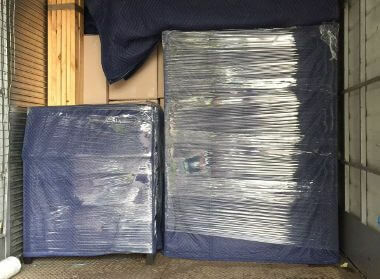 Best packing materials & latest moving equipment- No matter how careful and efficient our team is, high quality packing supplies are required to make sure all your belongings have proper protection. We use equipment & tools like ramps and trolleys, pulleys and more; this improves our team’s efficiency. 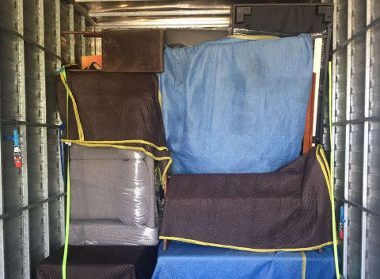 Storage and best removalists Canberra to Newcastle – Sometimes our clients need to store their furniture and possessions in the interim period between moving from your older home to the next. We offer excellent secure, storage solutions that can be used for the short and long-term. Our company will also handle removals to and from the storage facilities as required. For any more information about our Canberra to Newcastle Removalists services, feel free to call Fast Removalists today.